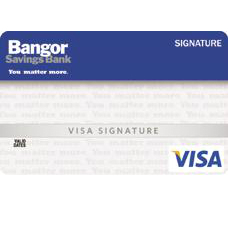 The Bangor Savings Bank Visa Signature Bonus Rewards Credit Card is a fairly average rewards oriented credit card. It has a $0 annual fee and offers meagre returns of rewards points on purchases made with a return of 1 point for every $1 spent. This is great card for individuals that are looking for a no-hassle card that can be used to earn reward points that can be exchanged for gift certificates to favorite retailers. While we do not recommend these types of cards due to their fluctuating APR (based on the market prime rate), this card has no other hidden fees or anything that could potentially be troublesome. If you are interested in applying for the Bangor Savings Bank Visa Signature Bonus Rewards Credit Card online, simply scroll down this page and you will find a step-by-step guide that will walk you through everything you need to know about completing the online application process. 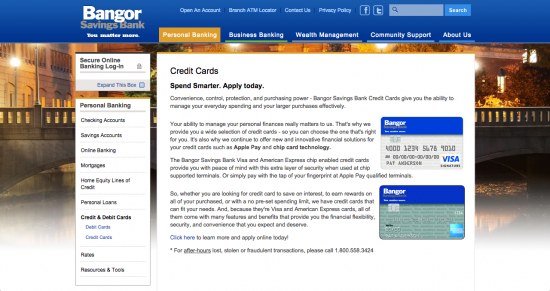 To begin, navigate to the credit card information page. 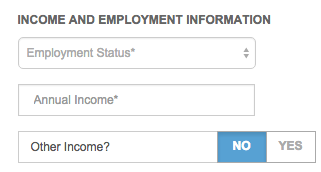 Click the Click here link at the bottom of credit cards information page to begin the application process. 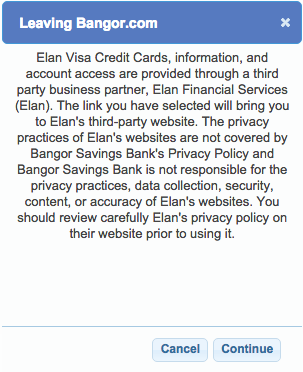 Click Continue to acknowledge you are aware that you are leaving the Bangor Savings Bank homepage. Click the Apply Now link under the “Visa Platinum Card” heading. 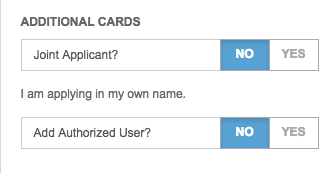 Review the terms and conditions and click the empty box if you agree to them. 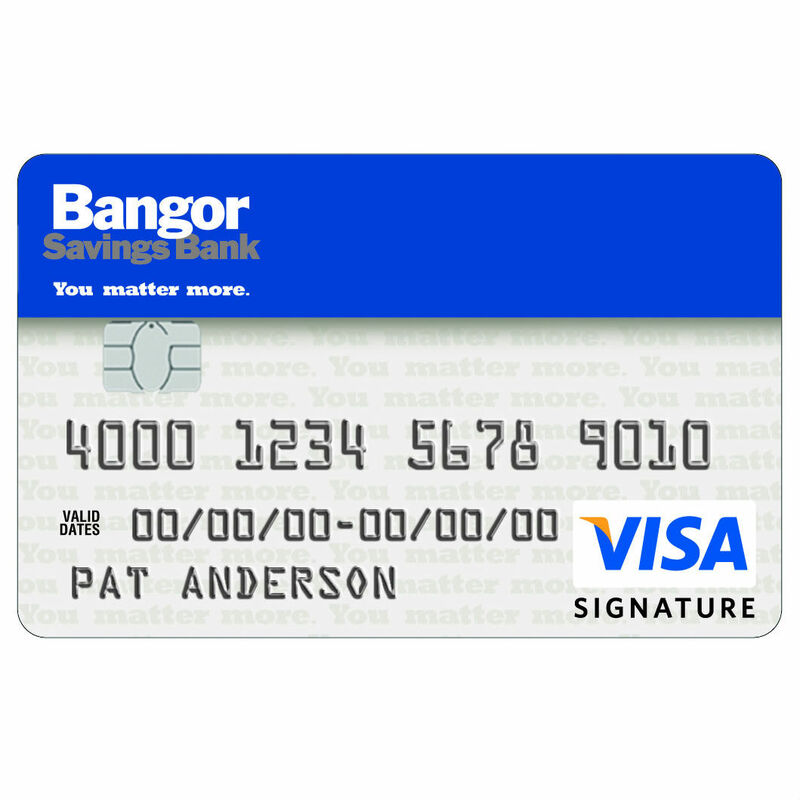 Once all of these steps have been completed you will have completed your application for the Bangor Savings Bank Visa Signature Bonus Rewards Credit Card.